You searched for which does not fit your . We've redirected you to 150-352, which has the proper fitment. Very comfortable, kept neck area warm. Great for what I needed it for. 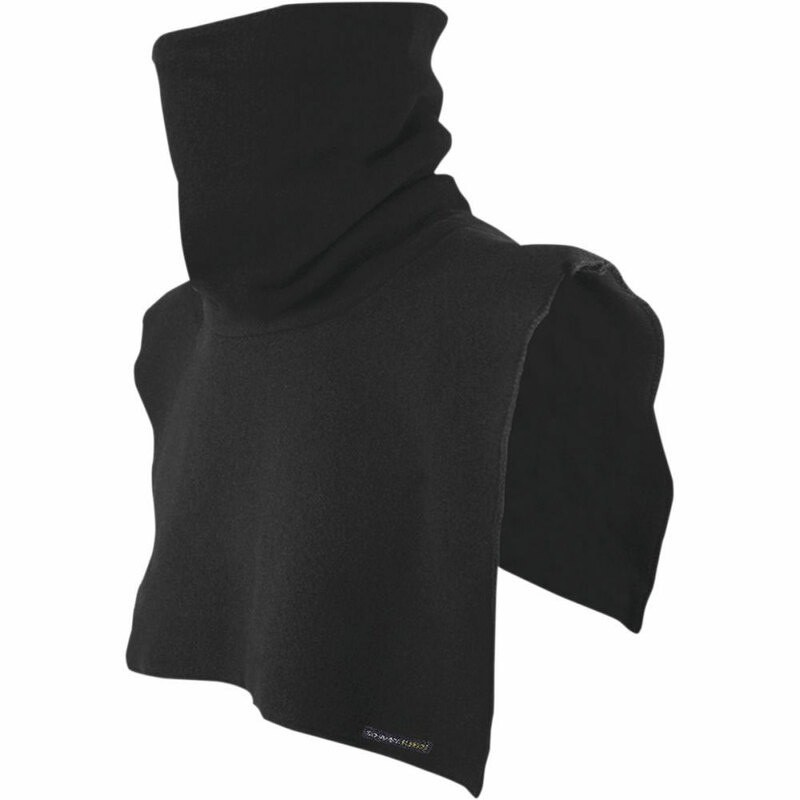 In cool or cold weather, provides an amazing amount of additional comfort. Compact and easy to carry in a saddlebag. Very nice! Much warmer that the one I had. Got to use this for the first time this weekend and WOW! Not bulky, so my jacket zipped up easily. Warm, my neck and chest were very cozy in 40degree weather. I am probably going to be ordering another one for a gift!